An Opened Letter to Scrappy Squirrel, esq. Well, it has been real. We knew this day was coming, and it has. Actually, it came. I moved out two months ago. Have you even noticed? You probably haven’t missed me. I haven’t missed you either, well, maybe just a little. But I definitely haven’t missed your waking me up at 6:20 in the morning, cracking your walnuts or whatever else you squirrels eat for breakfast. I haven’t missed your scurrying around the rafters, scaring me half to death at night. I certainly haven’t missed your eating my tomato plants or digging up my petunias. I have to admit, as far as squirrels go, you’re pretty good. And yes, I have even developed a little soft spot for your kinfolks. I shudder ever time I pass one of your cousins splattered across the Cold Gray River (By the way, we humans call it a road). I nearly had a wreck the other day, trying to avoid hitting one of your kindred. He couldn’t make up his mind to cross the road or not, kept darting back and forth. He was kind of squirrely. Ergh, sorry. So I have learned a little bit from you. Will you miss me? Probably not. 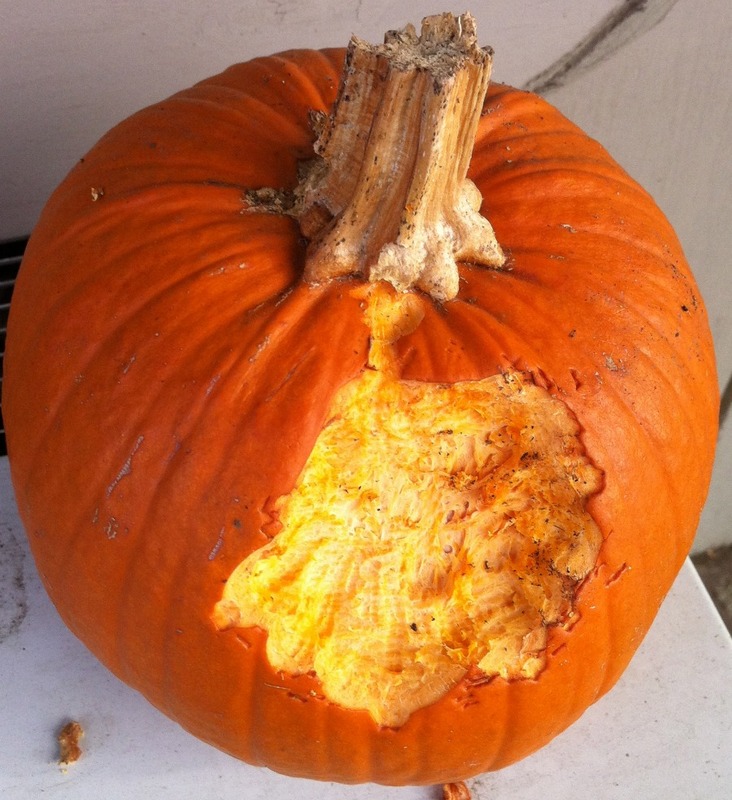 I think you are still mad at me because I didn’t put out a harvest pumpkin in the fall; but as I said, I moved. I moved. Don’t get mad at me because you didn’t have any seeds to eat. To be honest, I got tired of fighting over the pumpkin with you each fall. Somehow you always won the battle. I think you fought dirty. What? I don’t know if there are any squirrels in Cape Town. There are plenty of baboons, though. No! I won’t take one of them as a roommate. They are too big and mean. Are you trying to get me killed or something? The only furry roommate I ever plan to have again is a d.o.g. Yes, I know you hate dogs, but they are g.o.o.d. Stop waxing wroth. If you try being nice to them for a change, perhaps they will stop chasing you. I hope your new roommate will be half as good to you as I was. I don’t think you realized how lucky you had it. What? I was lucky? Hum, I don’t know about that. But I admit, we did have some good times together. I will miss you. 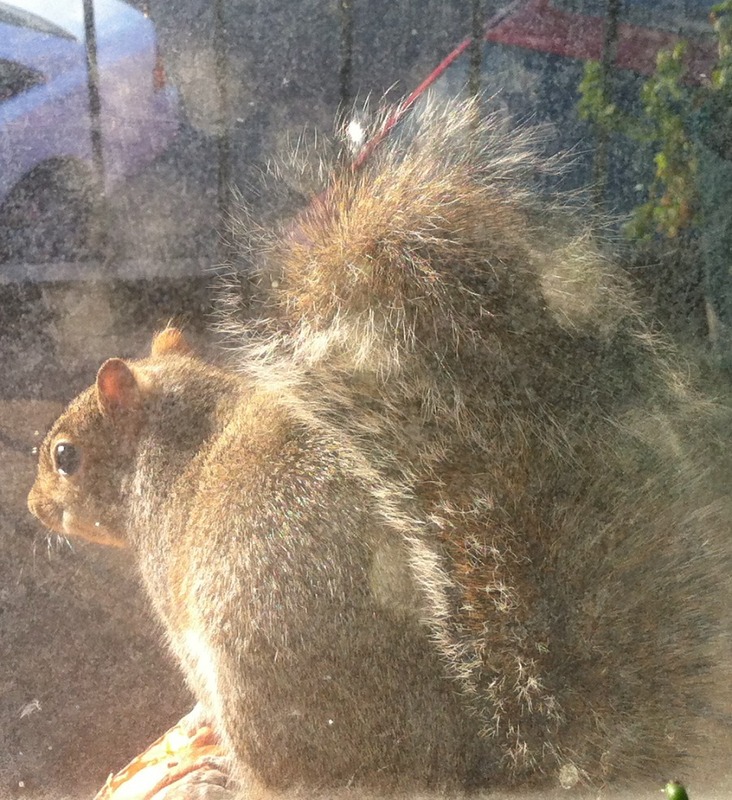 By the way, why don’t you ask out Skiffy, the cute little squirrelette who lives in L-25. She likes you, you know. Yes, for real. Adieu, my little friend. Mind the Cold Gray River. “Scrappy” was the squirrel who lived between my ceiling and rafters. He had quite a personality and became a little celebrity among my friends and me. He has kindred all over Nashville. Perhaps you have seen one of them. Since my blog posts have been so serious of late, I thought I would shake things up. However, Scrappy is most offended by this; he finds no humor in his current situation.